Social business is changing the world, and your business should be a part of it. With a number of platforms to choose from, it's hard to determine which is best to spread your message, sell your product, or showcase your talent. No matter what industry you belong to, Instagram is changing the way businesses communicate with their audience. The following are a few tips to keep in mind when using Instagram as part of your marketing strategy. Behold, the power of a collective group. In a recent interview about Instagram, co-founder Kevin Systrom tells TIME, "The next decade, at least on Instagram, will be the decade where we realize the power of a collective group of people capturing the world in real time through their phones". This realization is powerful for businesses to consider. Imagine a campaign that creates a collective group of people through use of specialized hashtags, trending challenges or photo contests. Let your message speak for itself through the power of your collective group. · Consistent – Time and aesthetics are a major factor of success when it comes to posting on Instagram, and being consistent in these areas is vital to building a strong following. Use analytics to determine the best posting times, and create a uniformed look with your content. · Creative – Instagram has several routes, on one platform, to creatively get information to your market. Reveal highlights leaked in stories, maintain engagement with advertising, or gain more followers organically with live streaming. · Content – The only way Instagram works is if you keep putting out content. Plan your content in advance and use scheduling apps to post for you. Your goal is to keep your followers' interest by maintaining a consistency of output. Let influencers tell your story. The spread of influencer marketing should come at no surprise, with results doubling after just a year. Consumers are done being sold to, and influencers show viewers how your brand stands out amongst competition, rather than selling to them. Influencers already have wide reach and following that trusts them. There are several tools available to help find the right personality for your business. Still not sure Instagram is the right fit for your business strategy? Contact us and our team of seasoned specialists will help create effective content. Influencer marketing has grabbed all the attention during this year. Being aware of its dominance in the world of marketing, marketers are patiently waiting and predicting the influencer marketing trends for the upcoming year. Following their steps, we have spotted some of the biggest trends that will take over in 2019. If you want to know what influencer marketing has in store for us, just keep reading. There is no doubt that Instagram has ruled over the past year. The following graph by Statista clearly shows how the network reached a milestone of 1 billion monthly users in June. In the following year, the numbers will just keep on growing. Instagram is the platform that is to be leading for brand-influencer cooperation. The reason why is because the business relationship between the brands and influencers is now established and they have both realized how to make the best use out of the platform. Facebook will also keep its position as a predominant platform, yet the focus will still remain on Instagram. As a part of a holistic strategy, the brands will contain to establish long-term relationships with the influencers. Brands and influencers now have enough experience to recognize a good opportunity. Having that in mind, if a certain relationship is progressive and fruitful they will both thrive to keep it running. Influencers are gaining a stable business relationship accompanied by a stable income. On the other hand, if the brand is able to retain a faithful partner, the audience will gain more confidence in their products. Take Revolve for example. They have partnered up with several influencers with whom they cooperate for years and they have certainly got the attention of all their followers. 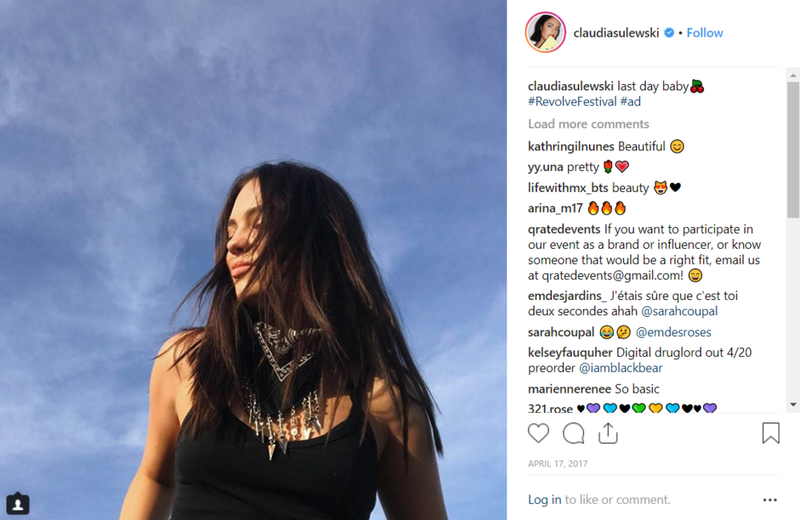 As groups of new influencers rise as well as the number of deals that one company makes with influencers, the approach that the brands take will change. Brands will have to get in touch with the influencers more often if they want to keep up with the trends and gain a new audience. This means that they no longer want to depend on just one or two influencers and their followers. In fact, content on social media will get more sophisticated and an entire agency can be involved in its production. For example, Chinese multichannel network Papitube has signed more than 60 video bloggers. They create content on a professional regular basis though it might look like a business of one to their audience. People are overwhelmed with traditional ads so the demand for authenticity and transparency will rise. “Influencers have already been struggling with producing an original content due to the growing number of influencers. In 2019, the competition will be even higher and they will all need to step up the game,” says Stephen Larson, a social media specialist and editor at TopAustraliaWriters. In order to publish authentic content, some influencers will even resort to professional writing services to perfect their captions. The examples of writing services and tools they could use are Grammarly, Canada Writers, HemingwayApp, GetGoodGrade.com, etc. There would be no room for mistakes so their approach will become more thoughtful and professional. As newcomers step into the market, the struggle for the audience will increase among influencers and brands as well. It is not just about the competition among influencers. New brands also want to make the most of influencer marketing and find the right source of promotion for their brand in order to get their name heard. For unknown brands, cooperating with the popular influencers has almost the same level of difficulty as reaching to world famous celebrities. They will need to get creative and offer good deals and quality products if they want to score the big deals. The story behind the success of influencer marketing is that it offers a human-to-human connection. The audience will certainly correlate more easily with someone who is living a seemingly ordinary life but still has that touch of glam in its life. Keeping track with dominating and upcoming trends in influencer marketing has become crucial, especially for the marketing departments. Finding the best way to approach the audience and win them over with authentic content will be a challenge but those who succeed will most definitely be rewarded. Many business owners' Instagram marketing strategies have come to a halt when considering the caution from Instagram shadow-bans in the previous year's algorithm releases, paired with the recent hashtag risks. 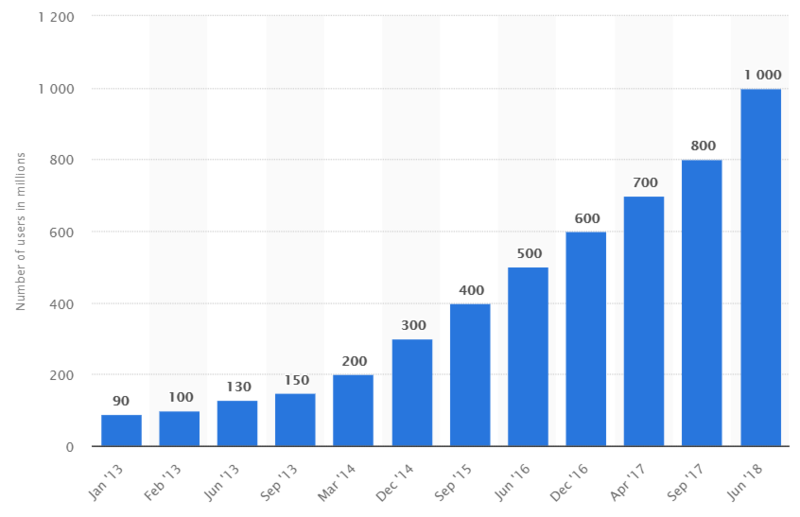 Regardless of the Instagram algorithm changes, a seemingly favorable dispersant in filtering spam and irrelevant hashtags for users, business-marketing managers have a superior advantage in gaining endless Instagram followers and increasing social media engagement for business owners with potential consumers. This year, Instagram introduced the new 'follow' feature, exclusively for hashtags. Last year's algorithm changes along with the 2018 'follow' feature now collect data for the user to complement requested searches, placing the most relevant and latest posts at the top of their feed. Therefore, copying and pasting the same hashtags repeatedly will now lead to increased spam filtering against business posts that may have been appropriate. With the latest influence for users to follow hashtags, inbound marketing strategies now necessitate new methods concerning hashtags research and the proper insertion of tags into single posts. • Ending the repetitive use of identical hashtags for every post. • Researching the most relevant hashtags using the 'follow' feature data. Additionally, obtaining real-time suggestions from Instagram's algorithm data for individual posts lowers the opportunity of plunging into the shadow-ban algorithm as spam or inappropriate to users. The new release comes with the ability to add relevant hashtags directly into the Instagram business profile, in addition to the posts. 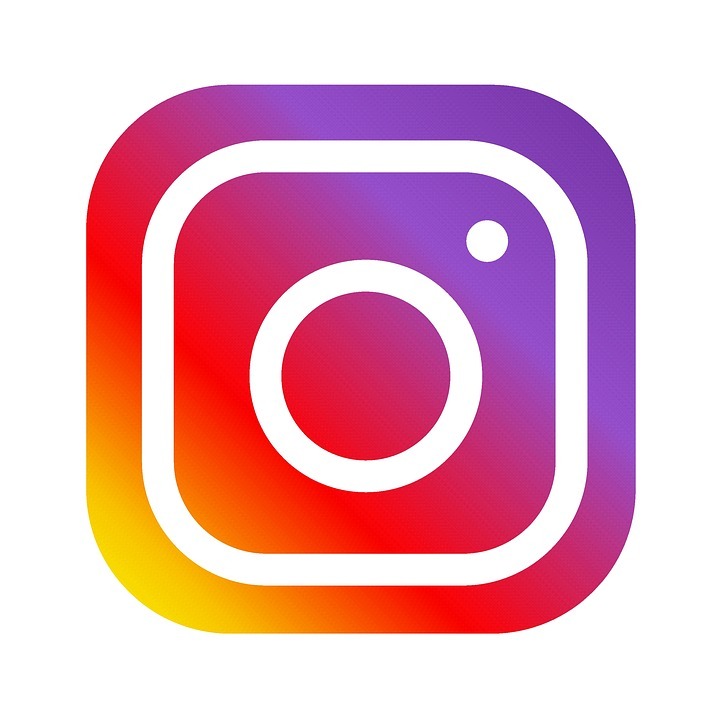 Instagram explains in a 2018 press release, " We have introduced the ability to follow hashtags, giving users new ways to stay connected with the interests, hobbies, passions, and communities they care about. With hashtag and profile links in your bio, you can express yourself and your interests right in your profile." Prospective new followers will now have updated feeds reflecting business owner posts, old and new, along with algorithm recommendations leading to the best-related business profiles. • Receive the latest tag suggestions directly from Instagram algorithms with a much higher relevance than previous years analytics. • Insert Hashtags directly into the business profile and posts, based on new analytics extracted from the highest probable followers for your industry. For further assistance with integrating Instagram and other social media profiles with the latest applicable updates, gain support towards elevated social media solutions with an expert inbound marketing specialist.